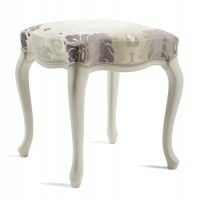 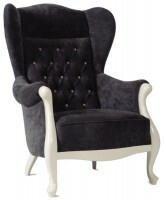 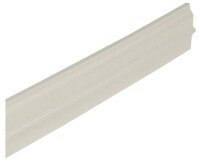 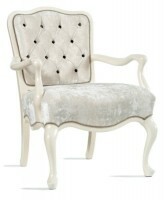 The luxuriant style of the Baroque is given a romantic touch in white. 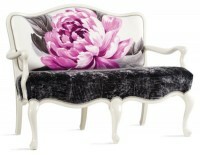 Its design can conjure up different types of atmosphere – from romantic through sophisticated to very trendy. 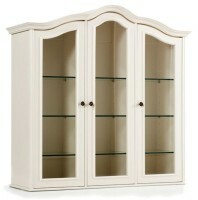 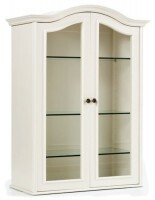 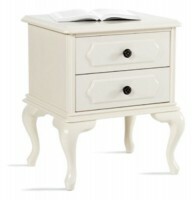 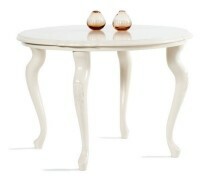 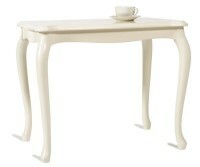 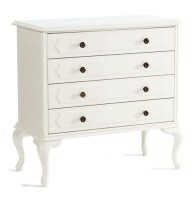 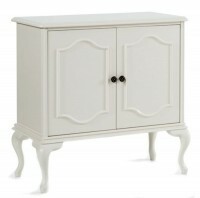 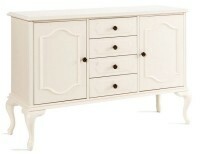 Furniture of the White baroque collection is made of beechwood and panels, painted white.